I would just like to take a small moment to wish everyone who follows the blog and my work a productive and blessed Samhain season. I love this time of year.. all the way up to the winter solstice the energy is perfect for all sorts of interesting workings. 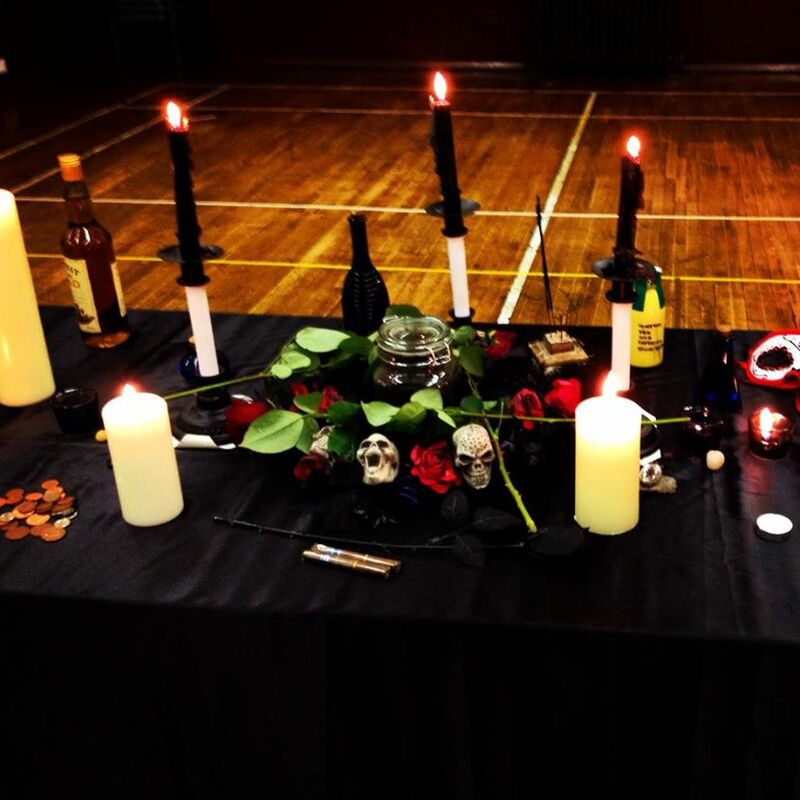 Its great to be able to share these with others, and this years group Samhain rite by a friend of mine was spectacularly well executed. It was very powerful rite, tapping into the ophidian currents to expertly honour the dead. 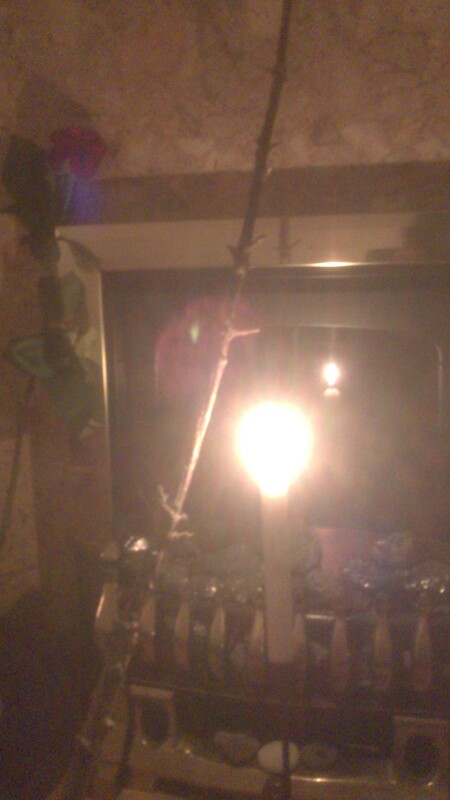 That said, as regards to my own workings, this years Samhain rite was a little different than expected. It’s been a relatively difficult time here for numerous personal reasons, in regards to both illness and death. All on top of attempting to integrate the gnosis coming through from the awakened gates. Recently, a horrible occurrence happened that required a powerful protective, and malefic rite to rectify the extreme psychological harm brought about to one of my friends family members after they were attacked at knifepoint. So, alongside the usual offerings to the dead at this time of year, the rite was executed on the Sabbat night with this in mind, and was extremely powerful. 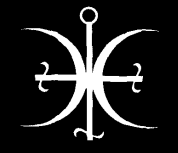 Into the body were called Hecate and Belial, as well as the Ivory Spider, to lend their aid and power. This power was directed towards the empowerment and consecration of a malefic and necromantic wand of control, command, and bane using the accumulated venoms of the path thus far. After this, empowerment and protection was first given to the innocent victims using the existing wand of Lucifer, to ensure they were duly empowered and protected. Afterwords, the new malefic wand was used to impale, envenom, and then blast the malefactors before they were cast out from the circle into the northern quarter into the waiting teeth of Belial and his hosts. The wand was made from a single, dried out branch of holly that was acquired as a present from an earlier working.. an interesting tool that was given at the right time for the right purpose. I am not interested in Malefica in general.. anyone who knows me or who has followed the blog for anytime will have seen the lack of such material here. But this time it felt powerful, necessary, and part of demonstrating the power of the Path from Belial in my direction. Unfortunately due to the nature of this work involving the specific use of the Ivory Spider and his venom conjoined with Belials, its unfortunately unsuitable to share the exact method of consecration for the wand here. However I detail the above to illustrate the other side of the coin of working with these entities.. the ability to defend oneself and ones friends and family, blood or spiritual, that comes with the territory. In other news, a certain friend of mine has also recently completed a very interesting book.. a book that relates to possession work with Belial. He has poured an immense amount of time and effort into this text.. I hope to soon grab a copy to illustrate why I think its an important addition, albeit one that comes with a lot of caveats.